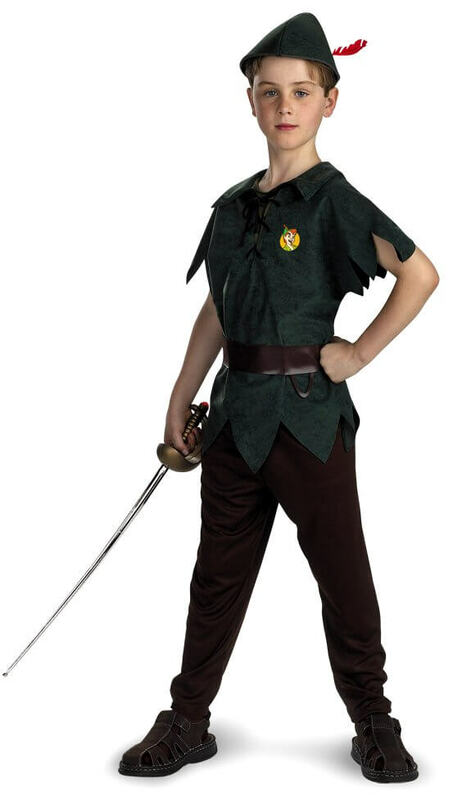 Available Sizes/Colors: Size "XS (3T-4T)" "S (4-6X)"
Lead the Lost Boys in a grand adventure in this licensed child size Disney Peter Pan costume! Includes dark green tunic with lace-up neckline and character patch, pants, belt and hat with feather. Sword not included. By Disguise. 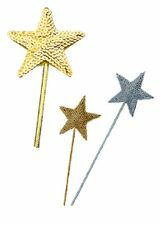 See more options in our Disney Costumes and Peter Pan Costumessections!